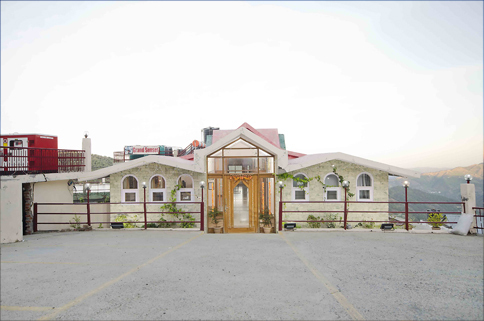 Snuggled at the cool and serene atmosphere of Chail, Hotel Grand Sunset offers a splendid view of sunset, lush green forest and the Chail Valley. 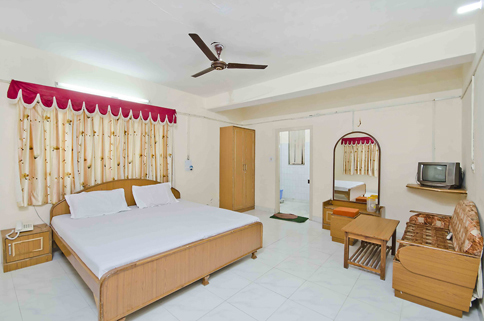 Its modern interiors add charm to its deluxe rooms which are maintained with all facilities required by the guests. 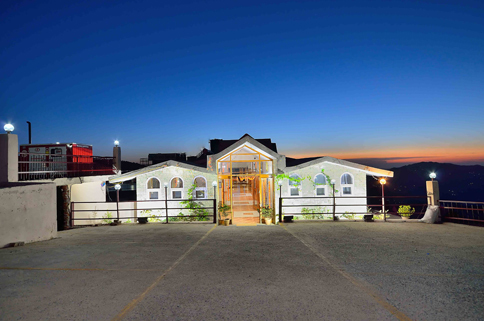 A large conference hall is also here wherein business guests can conduct their corporate events. 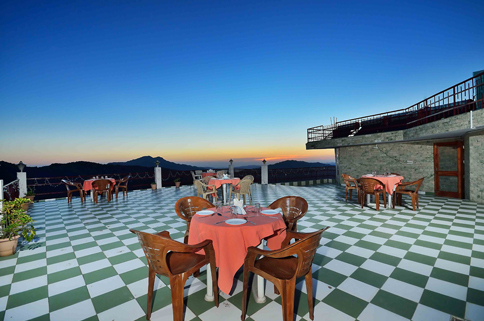 For a perfect dining option, one may visit to an in-house restaurant and enjoy a huge variety of delicacies. 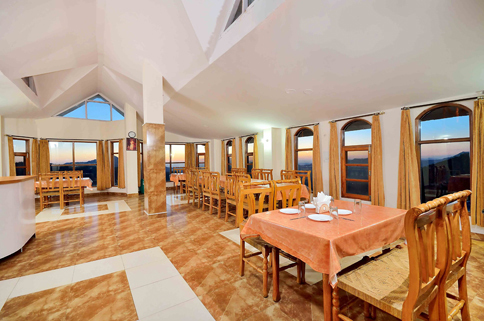 Besides, guests are also availed with banquet facilities for special events and parties. 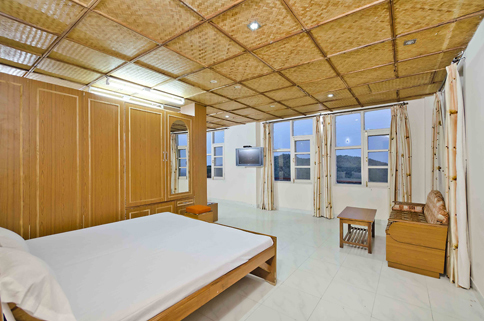 To rejuvenate yourself, you may visit to the game room and enjoy several game activities. 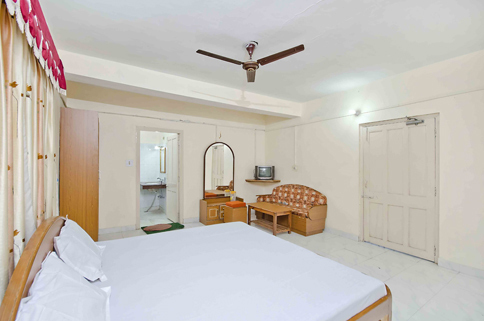 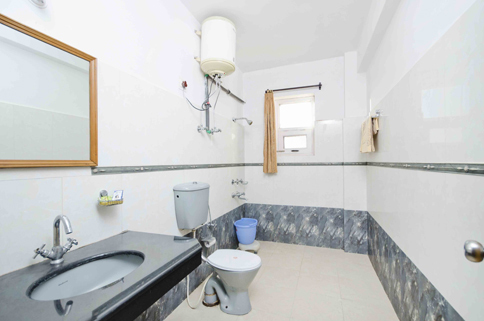 The hotel has 20 well-appointed rooms which are maintained with all the modern amenities. 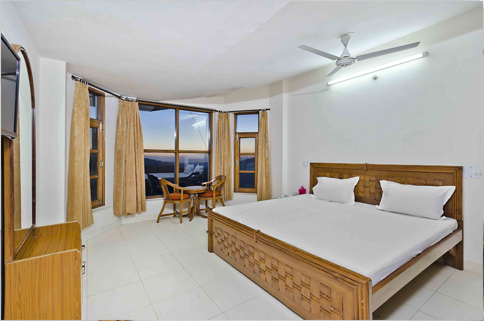 Rooms are tastefully designed and equipped with private sit out area to enjoy the panoramic view of natural beauty.